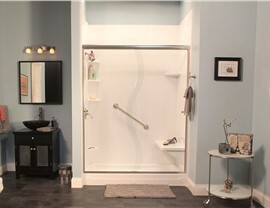 Our experienced bath remodelers offer quality products and fast, efficient bath renovation solutions. 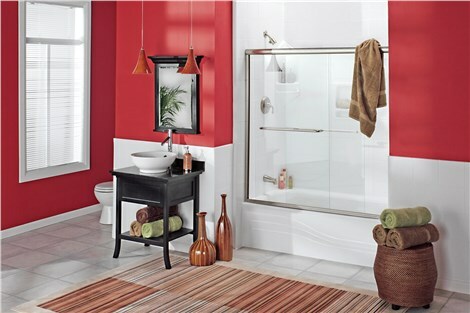 Grimy, outdated bathtubs make bathing more of a chore than a luxury, so why not upgrade your tub with our professional bathroom remodeling services? From your initial estimate through final installation, you work with a team of experienced designers and installers to create the ideal bathtub for your home. Best of all? Our tubs are guaranteed to last for decades to come, and like all of our products, they are backed by an exceptional limited lifetime warranty. 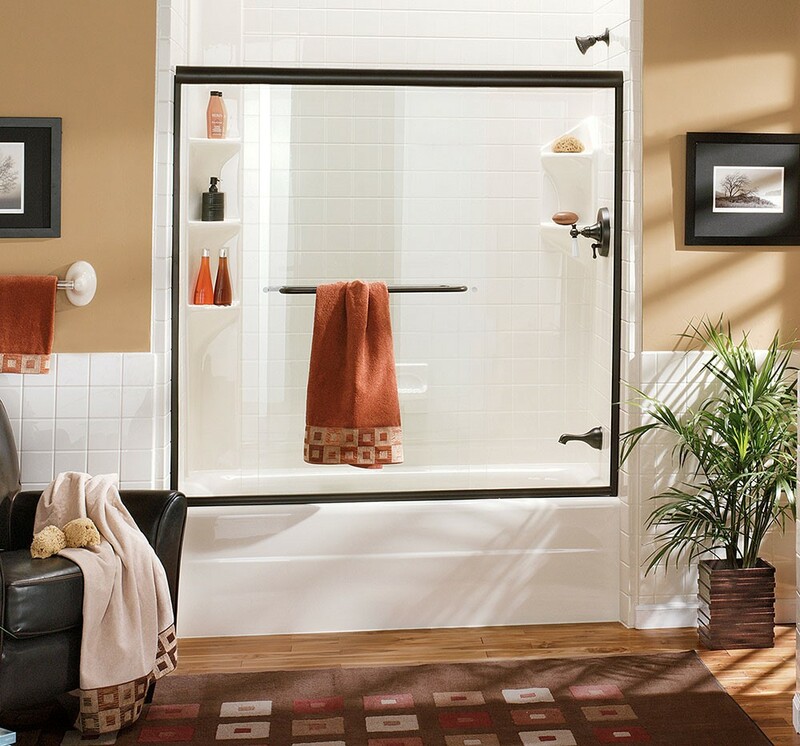 New showers are an ideal way to upgrade your bathroom and simplify your daily bathing routine, and we have a vast selection of beautiful options to remodel your outdated space. From stunning, customized doors to roll-in shower bases and built-in shower accessories, our Ridgeville bathroom remodelers take a full-service approach to helping you get the shower system you’ve been dreaming of. 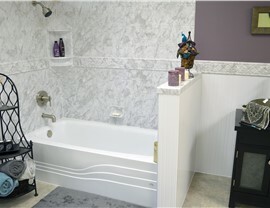 Your Ridgeville bath remodeling project doesn’t have to involve weeks of downtime and exorbitant costs when working with the crew at Charleston Bath Experts. 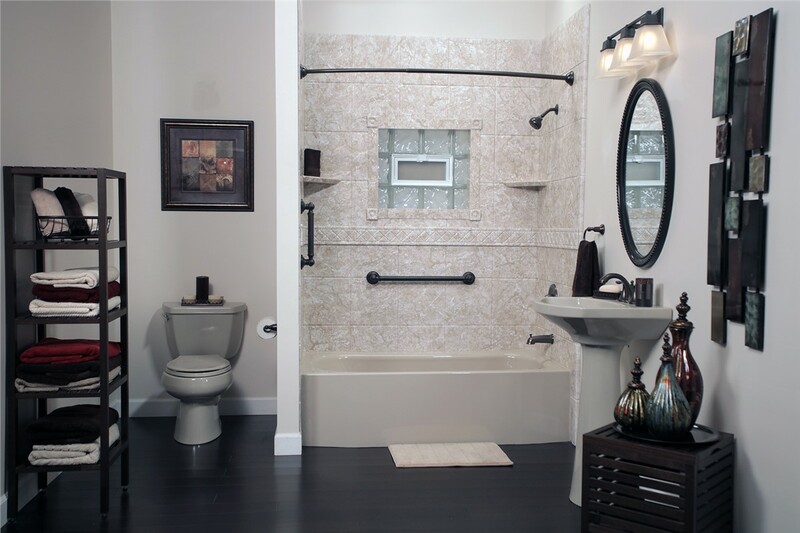 Our bath remodeling contractors begin the process by taking custom measurements of your existing space so we can craft a brand-new feature that fits seamlessly without mess and demolition. 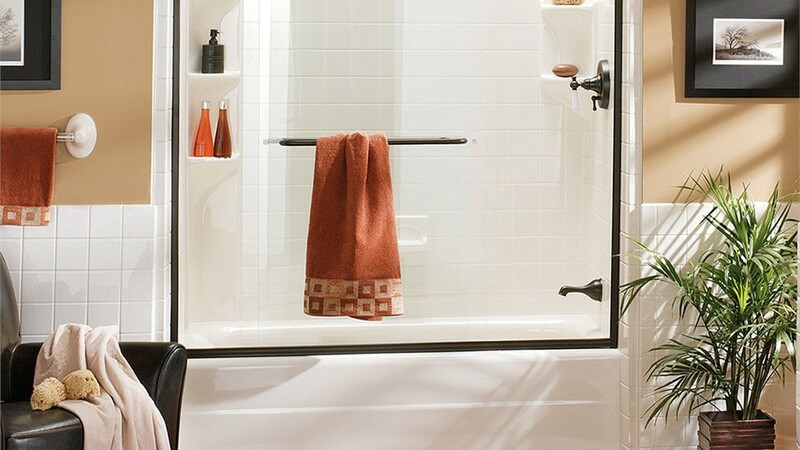 From tub-to-shower conversions to shower-to-bathtub conversions, we help you get the features you need to suit your lifestyle—more quickly and affordably than you might imagine. 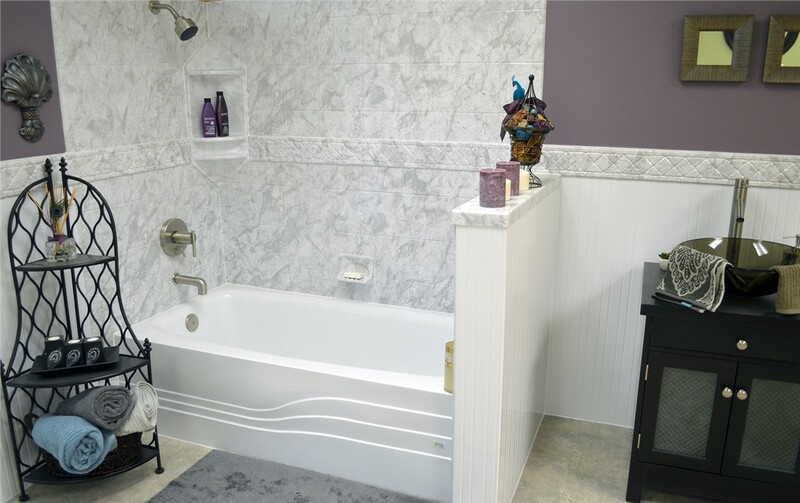 Investing in a bath remodel for your Ridgeville home is a big decision, but you can’t go wrong working with the professional, friendly team at Charleston Bath Experts! To learn more about our Microban®-infused, highly durable products and fast, efficient installations, contact us today. Just give us a call or fill out our online form, and we’ll get you started with a free, no-obligation estimate.